Facebook revealed on Wednesday that tens of millions more people might have been exposed in the Cambridge Analytica privacy scandal than previously thought. 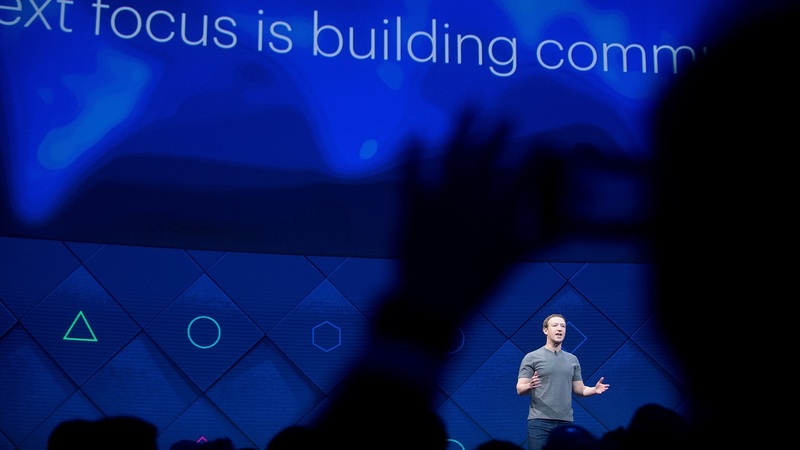 In a blog post, Facebook’s Chief Technology Officer Mike Schroepfer said as many as 87 million people might have had their data improperly shared — an increase from the previous figure of 50 million. The vast majority of these were in the US. Facebook is facing its worst privacy scandal in years following allegations that Cambridge Analytica, a Trump-affiliated political consultancy, used the data it obtained via a third-party app to try to influence elections. The announcement of the new figures came at the bottom of the blog post, which focused on ways that Facebook will restrict the data that third-party apps can access. 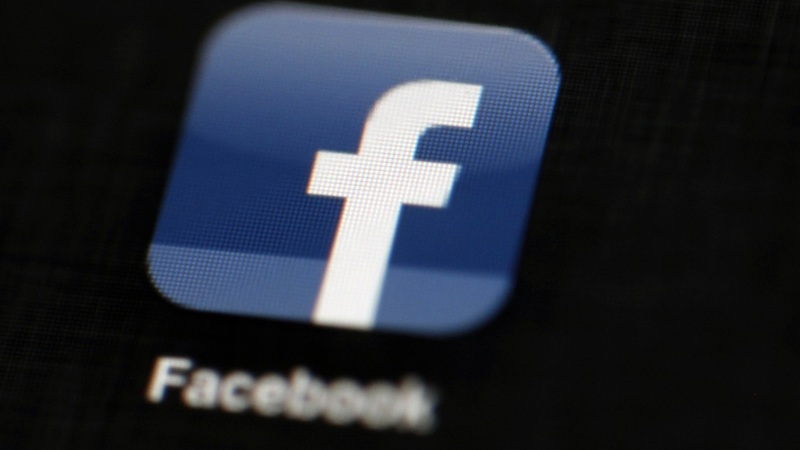 Facebook said that on Monday, all users would receive a notice on their Facebook feeds with a link to see what apps they use and what information they have shared with those apps. They will have a chance to delete apps they no longer want, and users who might have had their data shared with Cambridge Analytica will be told. 1) Stopping apps accessing guest lists on Events pages or posts on the event wall, and tightening access to Groups. 2) Stopping users being able to search for others by typing a phone number or email address into the search box. 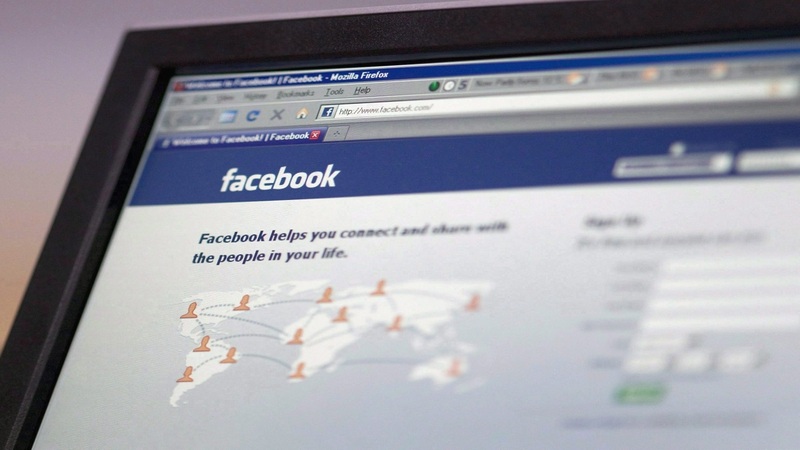 It said “malicious actors” had abused these features to scrape public profile information. 3) Only holding call and text history collected by the Android versions of Messenger and Facebook Lite for a year. This issue hit the spotlight late last month, with some users voicing surprise that Facebook had this information. 4) Strengthening checks for apps that access information like check-ins, likes, photos, posts, videos, events and groups, and stopping apps from asking for access to personal information such as religious or political views, relationship status, education and work history, and entertainment activity. 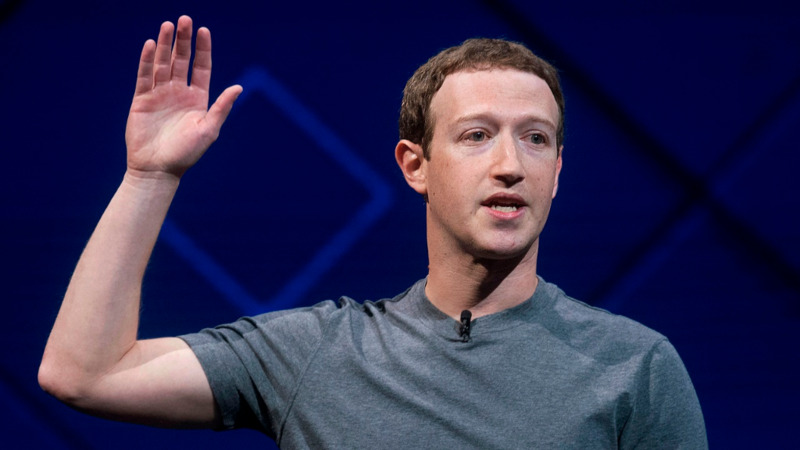 In a subsequent call with journalists, Facebook founder Mark Zuckerberg admitted he made a "huge mistake" in failing to take a broad enough view of what Facebook's responsibility was in the world. Facebook says that the app which collected the data at the heart of the row did so in line with its policies at the time (these have since been tightened), but then violated them by passing the data on. He said it was not enough for Facebook to believe app developers when they say they follow the rules. Facebook had to ensure they did, he said. Zuckerberg is due to testify before a US Congressional panel next week on the data row. Responding to the blog, Cambridge Analytica said it only received information about 30 million people. It says it did not know the data was illegally obtained and that it did not use the data in its work on the Trump election campaign. The researcher who created the app, meanwhile, says he is being used as a scapegoat by both Facebook and Cambridge Analytica.